Get the big picture! This 30” X 40” rectangular WarmlyYours ClearlyYou™ Mirror Defogger is ideal for keeping large mirrors fog-free, allowing you to enjoy the steamiest showers and baths. By radiating gentle heat across the mirror's surface, WarmlyYours ClearlyYou™ Mirror Defoggers prevent condensation buildup. 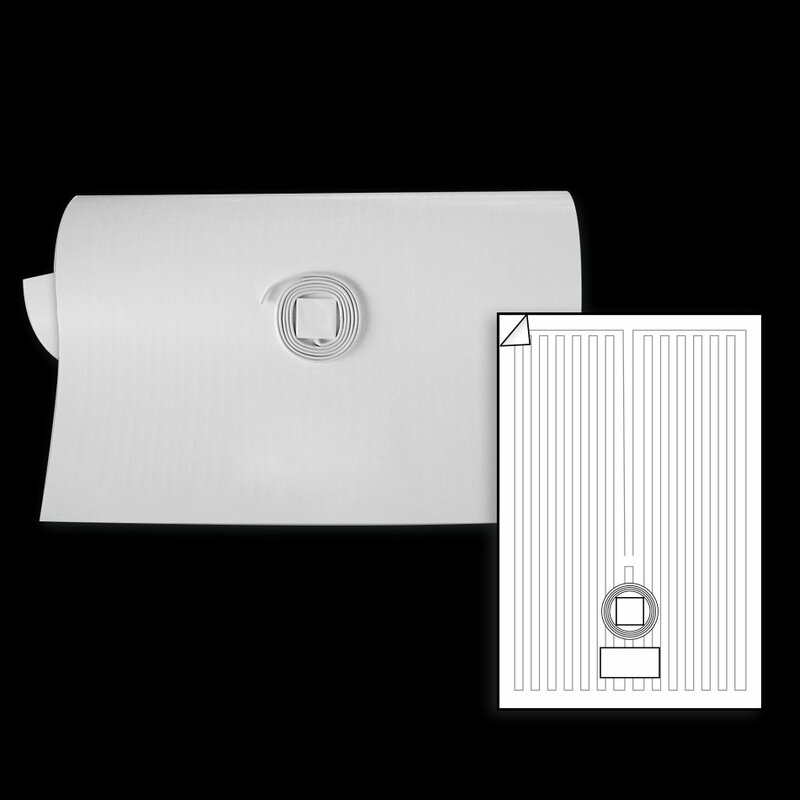 Featuring self-adhesive backing and pre-attached power leads that connect to your bathroom's 120V lighting circuit, these mirror defoggers are easy to install on any wall-hung mirror. Using only a small amount of electricity, WarmlyYours ClearlyYou™ Mirror Defoggers maintain a safe, constant temperature of 104 degrees to keep your mirror clear. Not suitable for installation in the showers. Size (Overall) 30" x 40"